Finding new ways to improve cash flow for price sensitive small businesses. Paul runs a wholesale business supplying customers across the UK, most of whom are small independent traders. Two years ago his customer base was just over 500 and his annual turnover close to £1million. He had worked hard to build his business in a highly competitive and price sensitive sector. Now sales were increasing but margins were still tight – and so was cash flow. There were huge opportunities to grow the business but Paul was frustrated by the lack of cash available in the business. There was very little bad debt with customers usually paying within 60 days. But suppliers were demanding payment on 30 day terms, so Paul was getting squeezed on cash flow and there was very little spare capital to expand the business.. When we chatted to Paul about his situation we asked him if he’d considered invoice finance. It’s not right for every business [see my article ‘When Invoice Financing Fails’] but as a means of providing him with the working capital he needed to expand the business, it was a workable solution. One of the key factors in making invoice finance work for a business is having a close ‘handle’ on the accounts. (Lenders are reluctant to finance a business that isn’t on top of them!). We had successfully introduced Xero accounting software into Paul’s company and set up his inventory system. We’d also worked closely with him to make sure Xero was kept up-to-date and accurate, so we knew we had effective oversight of his numbers. With Paul’s accounts profitable and up-to-date, we approached a number of lenders on his behalf to establish the invoice finance facility. The lenders were able to make informed decisions based on the accurate state of his finances. They could clearly see how the business could build. As a result, we had a number of proposals for invoice financing and selected the most appropriate for Paul. Now he had enough cash flow to ramp up his sales and marketing activity, increase his customer base and sell more to existing customers. The increased cash flow had another beneficial effect; Paul could approach new suppliers to get new product lines to sell to his customers. As usual with new suppliers, payment up-front was required on the first order (until Paul could demonstrate his business credit worthiness). With the invoice finance in place, this wasn’t a problem. Paul was re-energised, now he knew his business could achieve its full potential. Fast forward 12 months and his annual sales have just smashed through the £2million barrier and his net profits have increased by 500%. Next year, sales are forecast to hit £4 million. But the unexpected outcome of invoice financing has been on Paul’s peace of mind; he now knows he can reach his business – and personal – goals. He’s less stressed and able to spend more time with his family (he wisely invested some of the additional profits in a General Manager to help him run the business). And he’s achieved the financial security he wanted for his family. Invoice finance might not be the right solution for every business. 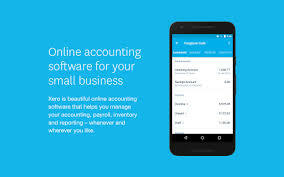 But by using proactive accounting software like Xero and working with the new breed of lenders such as Capitalise, Iwoca, GapCap and MarketInvoice, we are better positioned to help business owners obtain the business finance they need. Paul’s journey is not an unusual one; we are working with many business owners to help them achieve their business and personal goals. 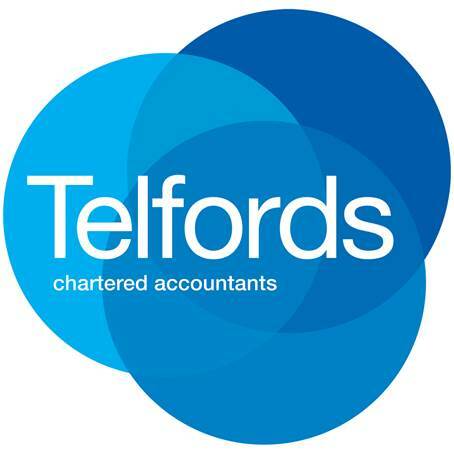 If you want to know how we could help you, with invoice financing or any of the hundreds of other financial questions small business owners have, please, just get in touch with us at Telfords Chartered Accountants.